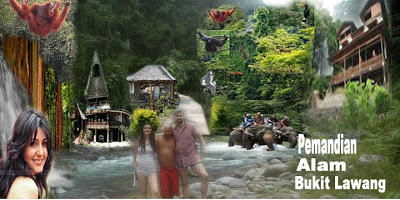 Eco Trek Bukit Lawang, is the renowned trekking agency in Bukit Lawang having vast knowledge and experience with each and every trekking routes in Bukit Lawang. Walk around 6-7 hours into the jungle to searching to and see orangutan and other wildlife . After walking relaxing at the camp and swimming in pristine clean jungle river , preparation jungle dinner . Traditional tube rafting back to Bukit Lawang .